He has been published under several pseudonyms: P.C. Doherty, Celia L. Grace, Paul Harding, Ann Dukthas, Vanessa Alexander, Michael Clynes and Anna Apostolou but now writes only under his own name. Paul worked in Ascot, Nottingham and Crawley West Sussex before being appointed as Headmaster to Trinity Catholic School in September 1981. Trinity is a large comprehensive [1700 on roll] which teaches the full ability range, ages 11-18. The school has been described as one of the leading comprehensives in the U.K. In April, 2000 H. M. Inspectorate describe it as an 'Outstanding School', and it was given Beacon status as a Centre of Excellence whilst, in the Chief Inspectorâ€™s Report to the Secretary of State for January 2001, Trinity Catholic High School was singled out for praise and received a public accolade. 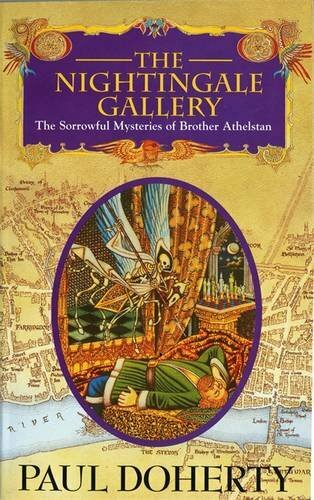 Paulâ€™s other incarnation is as a novelist. 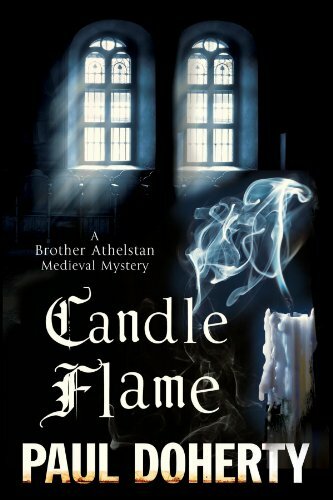 He finished his doctorate on the reign of Edward II of England and, in 1987, began to publish a series of outstanding historical mysteries set in the Middle Age, Classical, Greek, Ancient Egypt and elsewhere. These have been published in the United States by St. Martinâ€™s Press of New York, Edhasa in Spain, and Eichborn, Heyne, Knaur and others in Germany. They have also been published in Holland, Belgium, France, Italy, Romania, Estonia, Czechoslovakia, Russia, Bulgaria, Portugal and China, as well as Argentina and Mexico. He has been published under several pseudonyms (see the bibliography): C. L. Grace, Paul Harding, Ann Dukthas and Anna Apostolou but now writes only under his own name. He recently launched a very successful series based around the life of Alexander the Great, published by Constable & Robinson in the U.K., and Carroll and Graf in the U.S.A., whilst his novels set in Ancient Egypt have won critical acclaim. 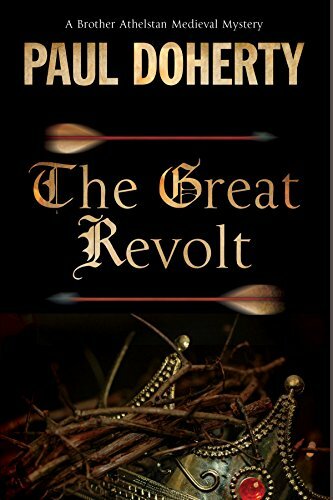 Paul has also written several non-fiction titles; A Life of Isabella the She-wolf of France, Wife of Edward II of England, as well as study of the possible murder of Tutankhamun, the boy Pharaoh of Egyptâ€™s 18th Dynasty, and a study on the true fate of Alexander the Great. Paul Doherty's most popular series character returns. 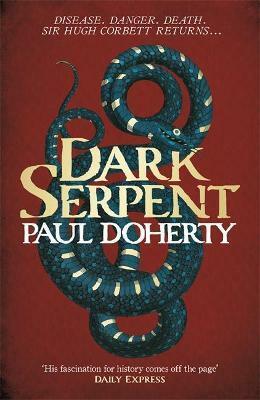 It is the Summer of 1311 and Hugh Corbett is about to take up a life of danger again in the eighteenth novel in his series, DARK SERPENT, the follow up to THE MYSTERIUM. If you love historical mysteries from Robin Hobb, Susanna Gregory, Michael Jecks, Peter Tremayne and Bernard Knight you will love this. Summoned to meet the King to be congratulated on their work together, Corbett and Ranulf learn of the death of Corbett's close friend, Ralph Grandison. Ralph, a leper, has been found dead in a rowing boat, a dagger thrust through his chest. But this murder is not the first of its kind. Other patients of the hospital in which Ralph was staying have similarly slaughtered and it seems as though the lepers, all former knights of the Royal household, are being targeted.